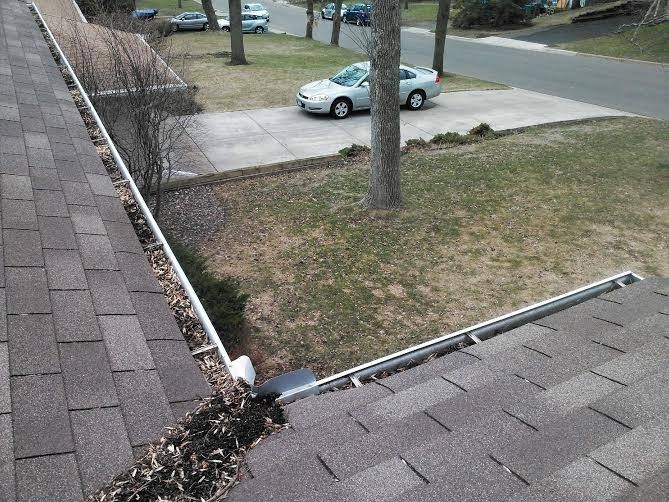 Are your gutters full and glogged up with debris? No matter what style, height, or age of your Hokins home, we have you covered! 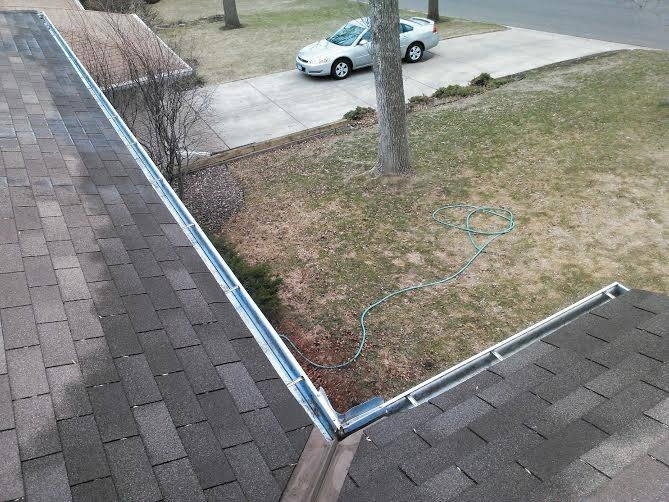 We have all the ladders to reach all your gutters to clean them out. We hand pick all the debris out from your gutters, then place it in bags. We take those bags with us when we are finished. When we are done cleaning them out, we flush your gutters with a garden hose, and check all your downspouts to be sure they are not clogged. If they are, we unclog them for you. We do all this without leaving a mess in your yard. We specialize in window cleaning, gutter cleaning and pressure washing for your home. Check out the rest of our website to see what we are all about! We are an affordable, high end, high quality window cleaning company!